There really is nothing quite like a beautifully made hat for a wedding. 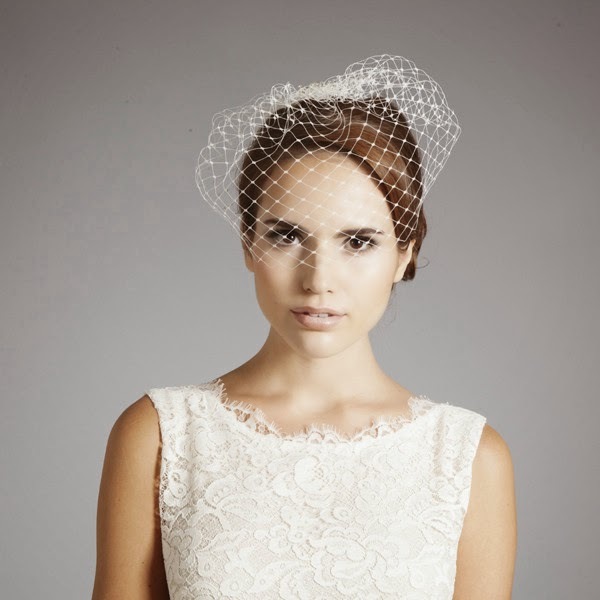 Whether you are the bride or a guest at the wedding, it is well worth searching to find a stylish milliner. I am particularly fussy about hats, but I have recently come across Fina Foster and I really do love her work. 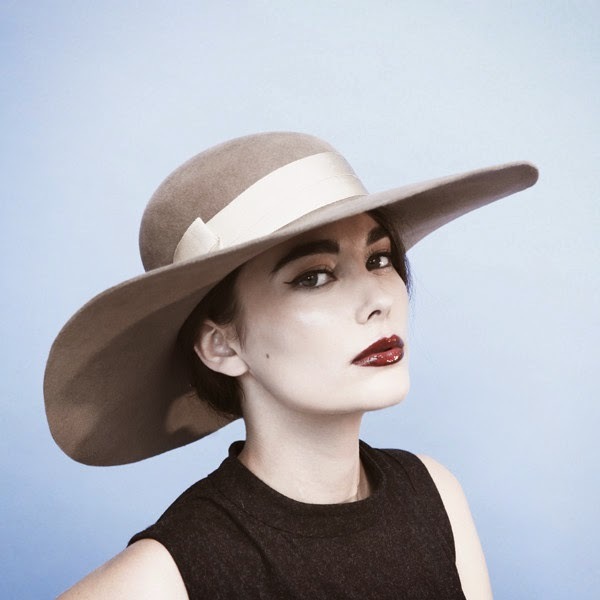 London-based hat maker Gina Foster specialises in making bespoke hats, headpieces and fascinators from her Atelier on Portobello Road. Tatler featured four of Gina's hats in its report on the 'best dressed guests' at the Royal Wedding and her couture hats have graced the pages of Vogue Russia, Tatler, Style, Brides and Grazia to name a few. Gina opened her central London hat shop in 2010. She previously worked with legendary milliner Stephen Jones, leading the team in his 'Miss Jones' workroom and collaborating with him on collections for fashion shows, exhibitions and films. 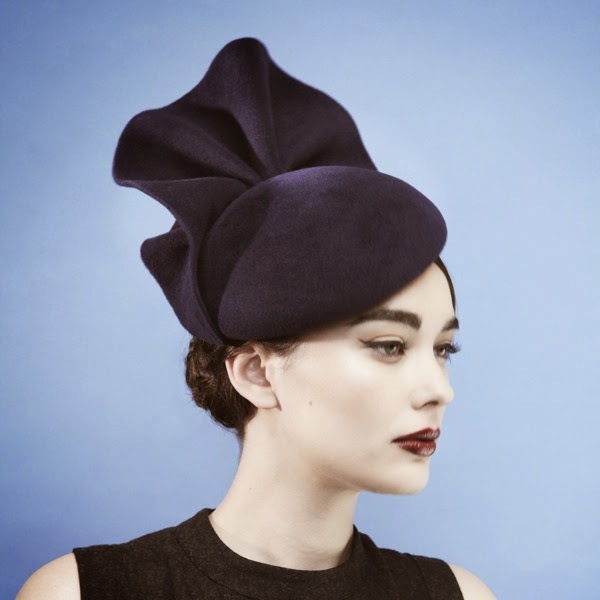 Prior to this she worked with fashion milliner Noel Stewart and society milliner Jess Collet, developing her elegant, understated style and her attention to detail. 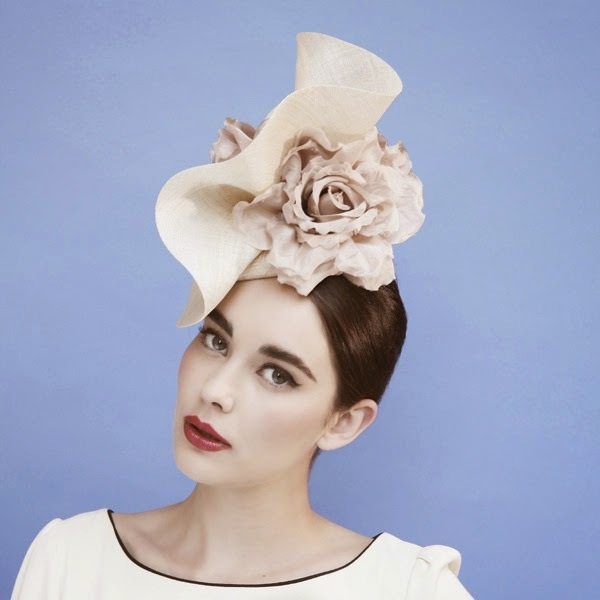 All Gina's hats and fascinators are hand-made in her central London studio using materials of the highest quality.